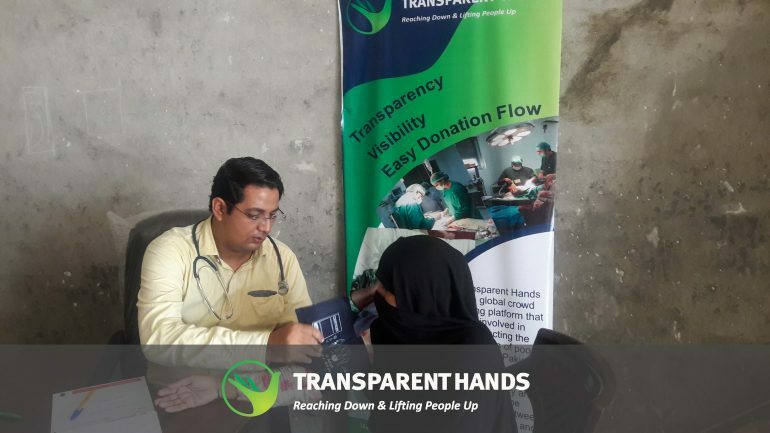 Transparent Hands organized free medical camp in Sher Garh sponsored by Saira Aziz Welfare Trust. 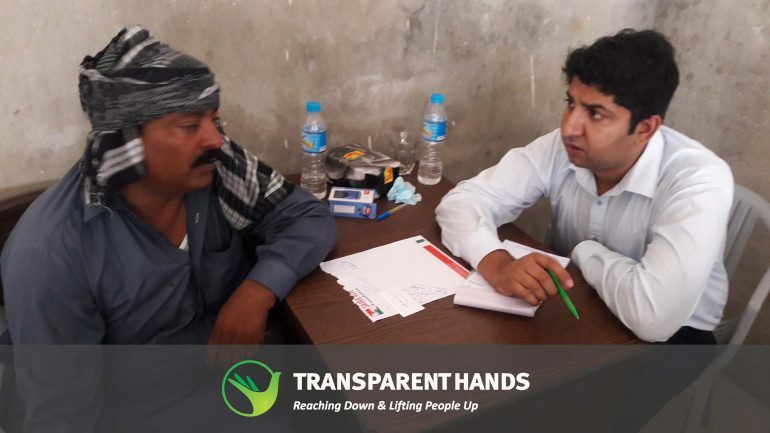 There were hundreds of patients who attended the camp for their medical treatment. 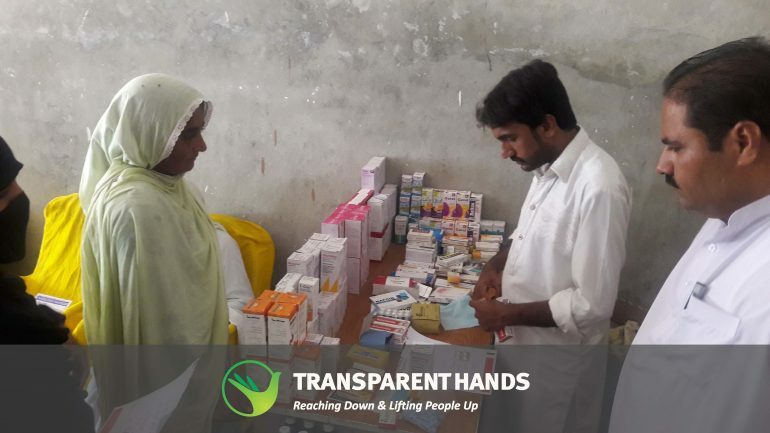 All the patients were given free medical checkup facility and free medicines. 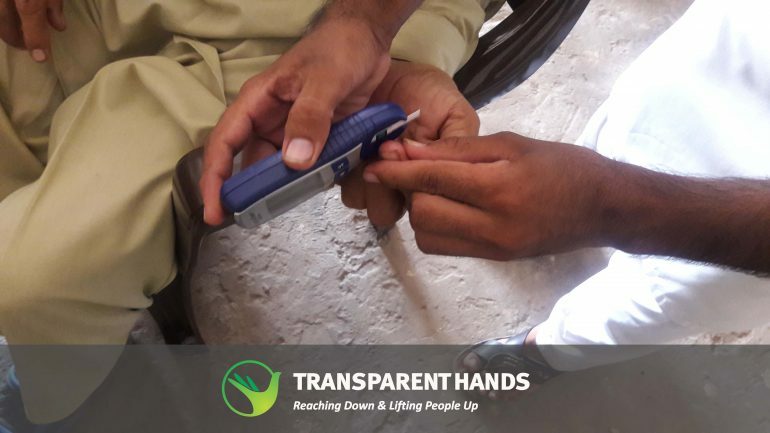 Blood pressure and sugar check up facility was also given to the needy patients free of cost. 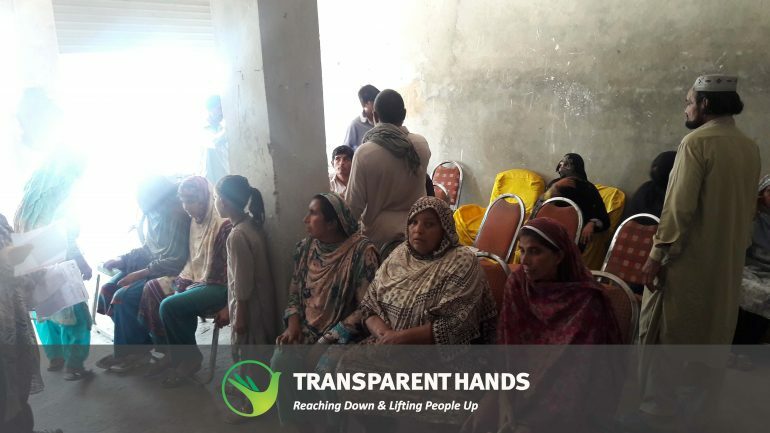 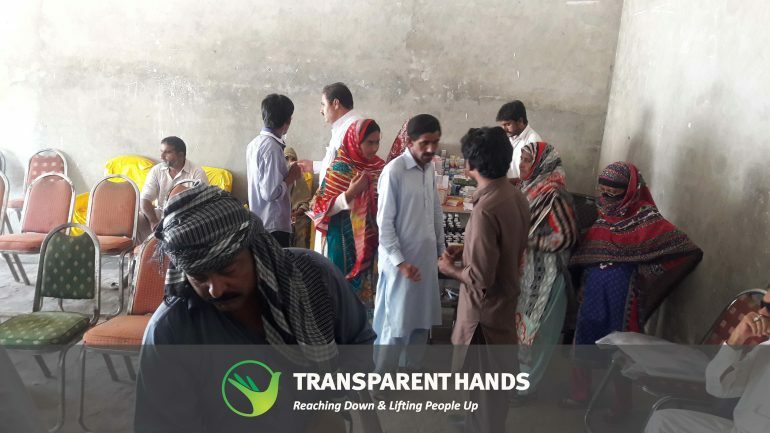 Transparent Hands intend to organize more camps in rural areas of Pakistan where people don't have enough money to afford the medical treatment. 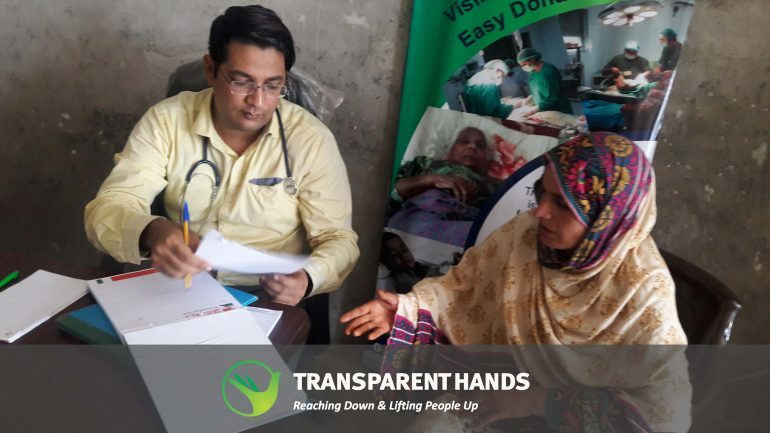 Support us in our medical camps and save lives of hundreds of patients.